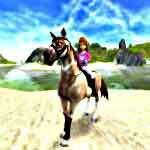 Tags: Care for horse, Feed your horse, Grooming, Horse breeding, Horse competitions, Horse farm, Horse racing, Take care of horses, Train horse. Do you think you have what it takes to be a successful horse breeder? 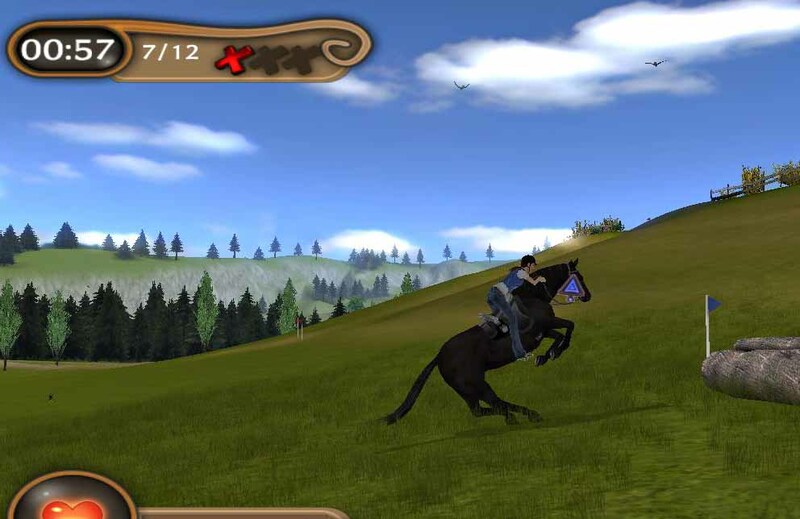 Play as the grandchild of a great horse breeder and bring back your family ranch to its glory days. When you move to Mill Creek you’ll found yourself in the abandoned and nearly in ruins riding stables that once belonged to your grandfather. Back in the day, this was a beautiful ranch with a lot of visitors and animals but eventually end up abandoned, so it’s your duty to restore all this things and make it a successful place again! 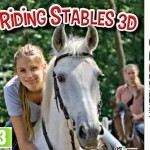 More than riding, this is a game where you’ll spent lots of time managing. You’re in charge of the recovery of the ranch and you’ll have to find the best way to balance your time between taking care of your guests needs and giving the necessary attention to your horses. You also need to give a special attention to money because it’s very important to have enough to renovate all the buildings in the ranch and to buy items and food for your horses, so be careful with what you spend! 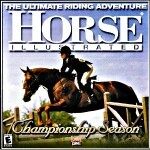 More than entering in competitions, this game is all about grooming your horse and developing its skills in order to enter in just three cross-country races. The rest of the time you can spend hanging around in the field while enjoying a beautiful landscape. 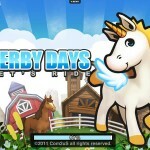 In the ranch you’ll have several tasks waiting for you, so prepare for a busy day. 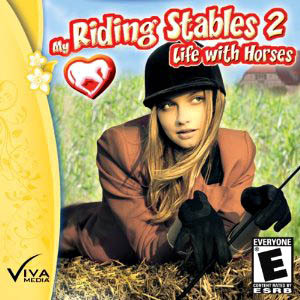 In the stables you’re in charge to take care of your horses health and give it all the necessary care, like brushing, picking hooves, give food (that you actually need to buy or pick from your garden or else your horses will end up sick) and all the things that you actually need to do in real life. 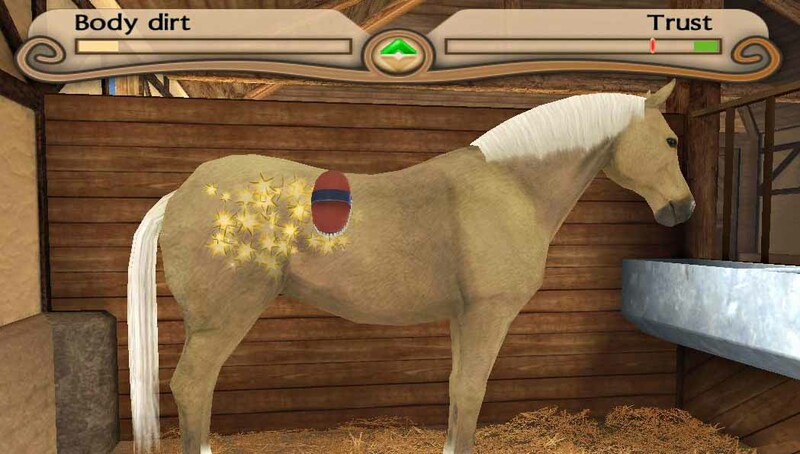 And this is one of the things that I like most in this game, it’s very realistic and you really need to take attention to this because every action that you do affects the trust that your horse has in you and this is required for you to mount it. You also need to book in the guests that want to stay for a night in the ranch and to train some foals to have the money that you need. 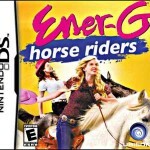 This is all very entertaining and you’ll have lots of fun trying to make your ranch to reach the 4-star rating that will make it return to its glory days. To make your adventure even better there’s a fantastic soundtrack and amazing sound effects that make the game feel very real. 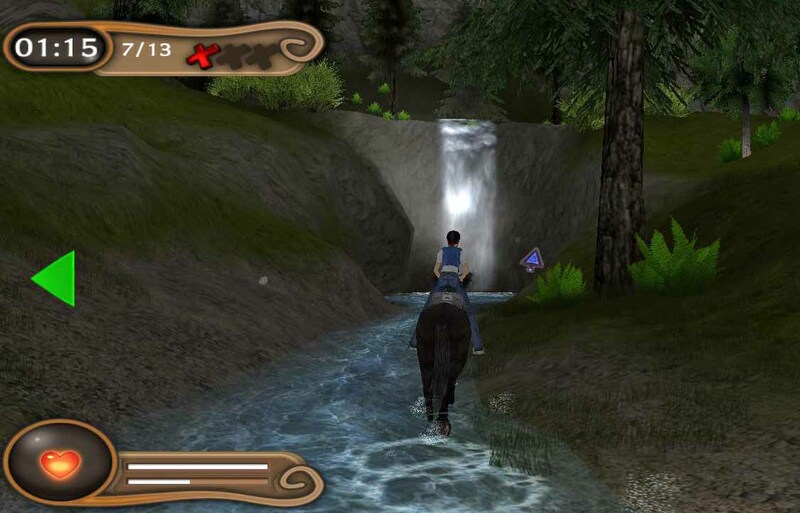 The graphics are also great and everything is very detailed. I’m sure you’ll be sad when the (small) trial ends but make sure that you take the most advantage of this amazing game because it’s worth it and in the end all of your effort will be rewarded!